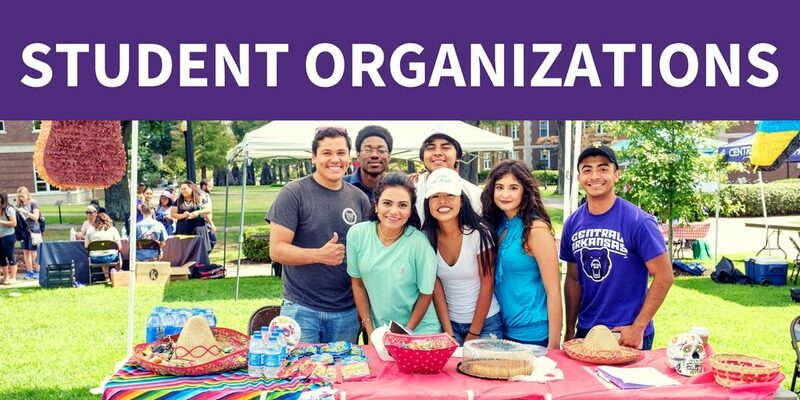 Get up, get out, and get involved! 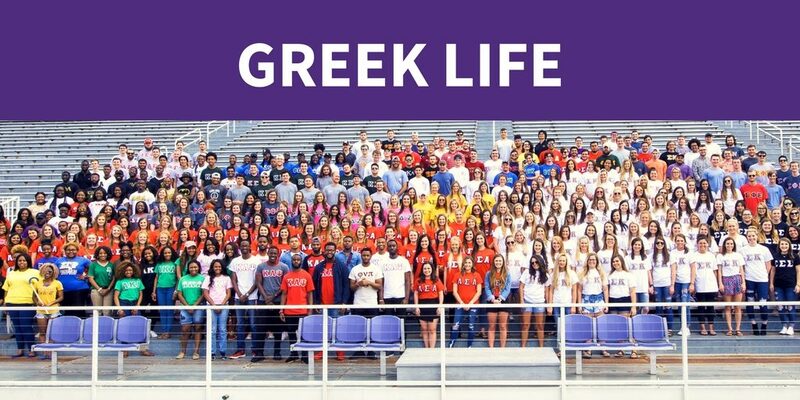 Student Life provides opportunities for learning, leadership, community building, creative expression, volunteerism, mentoring, and much, much more. 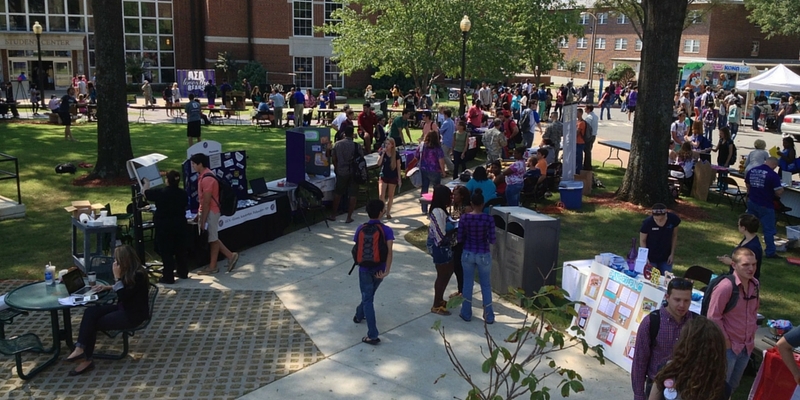 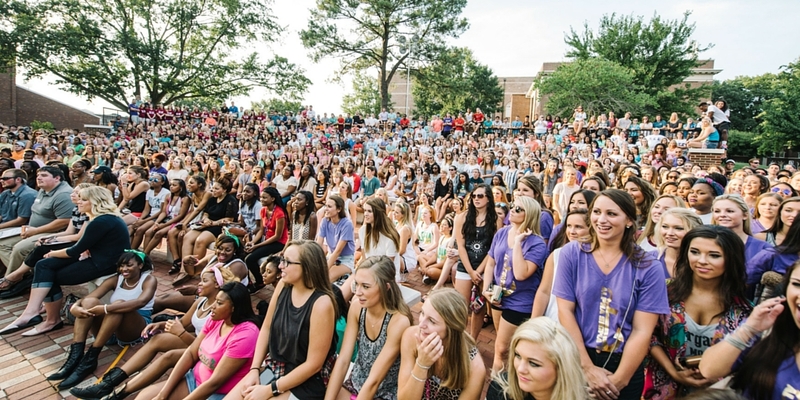 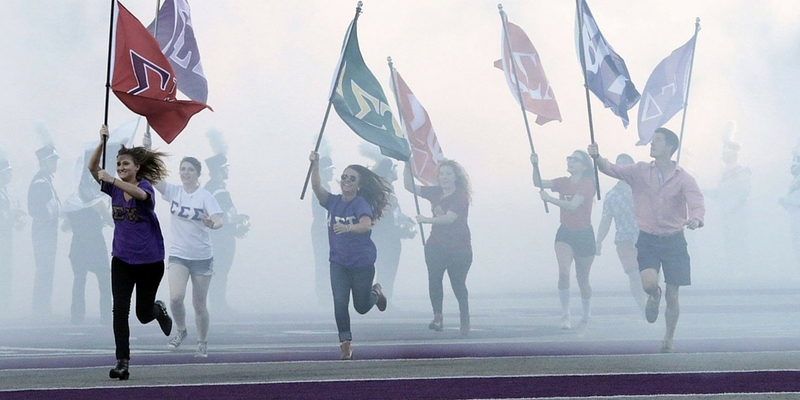 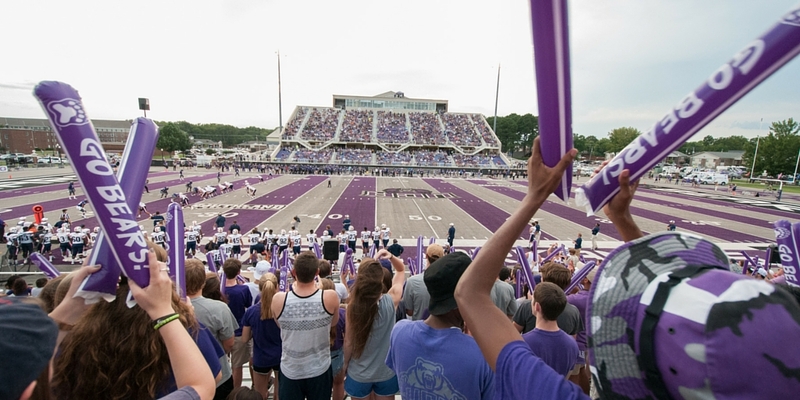 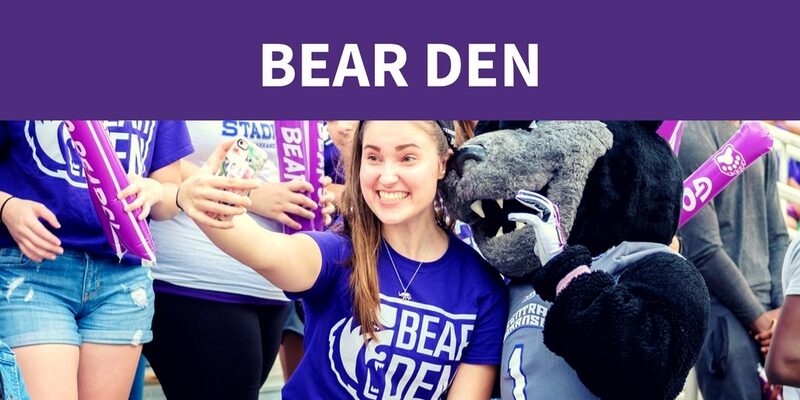 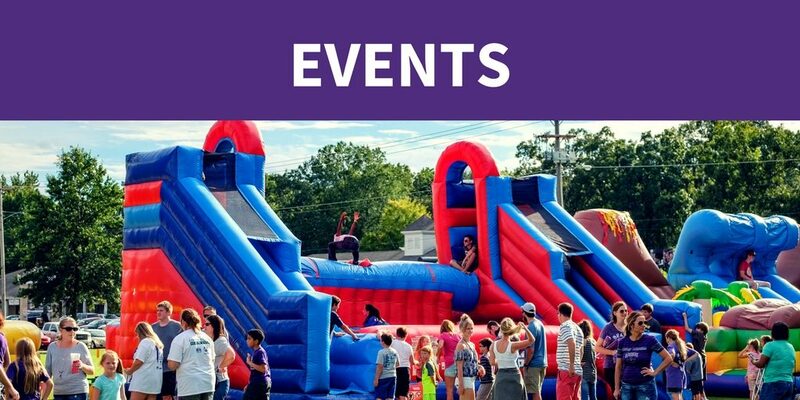 UCA offers over 200 student organizations, clubs, and recreational activities to help students engage in campus life, and to become active members of the UCA community.